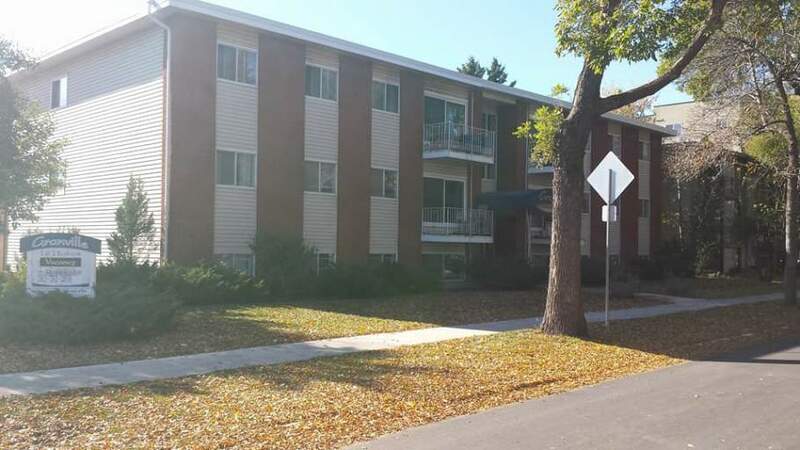 This low-rise building features spacious suites and is perfectly located in a quiet neighbourhood, yet close to all the shops and services along Whyte Avenue. 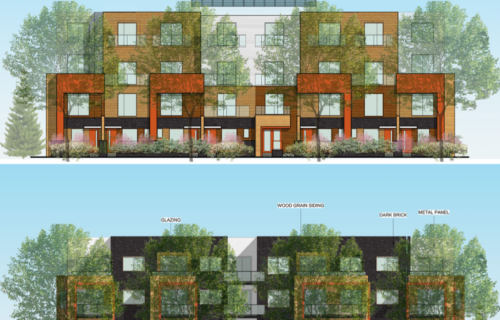 Who lives at Granville Suites? 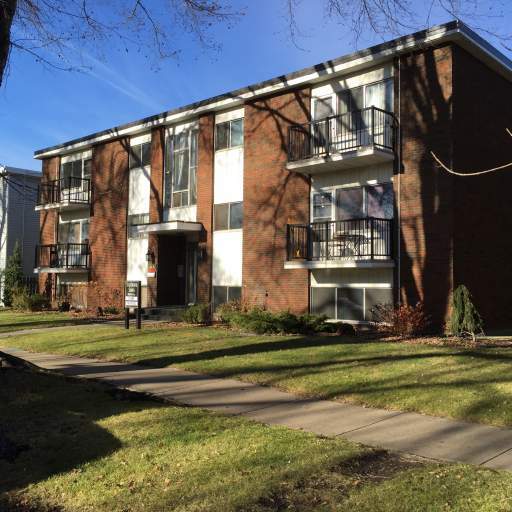 Centrally located in Old Strathcona, this building is perfect for professionals and families alike with its convenient access to the University of Alberta, Downtown Edmonton, and several parks. Find the unexpected in Old Strathcona! Shop the unique shops along Whyte Avenue or take the short drive to the Bonnie Doon or Southgate shopping centres. And shopping in Downtown is quick and easy. Home to the largest theatre district in Edmonton, Old Strathcona also has an exciting nightlife, great festivals, and a wide variety of restaurants. Recreational fun is easy to find with Mill Creek Ravine Park and several recreation centres close by. Residents also enjoy quick access to bus and LRT stations. Call Clint at 780-782-2858 for more information or to set up a showing.